BK Radio line from RELM Wireless are the finest wildland fire fighting radios available and they cost half as much as radios that are of lower quality. There is no wonder why the US Forest Service insist on the highest quality BK Radio radios. 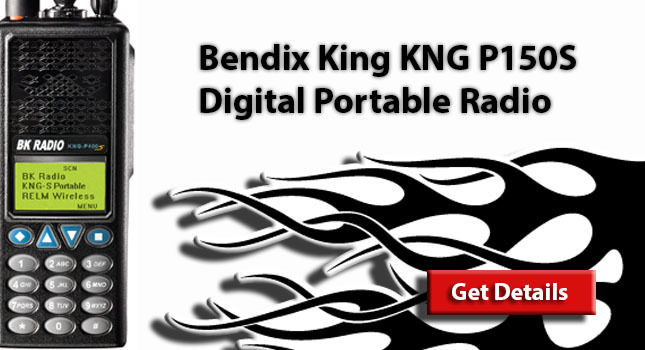 For repair of Bendix King and other fire radios check out the BendixKingRadios.com tiered flat rate fire radio repair service. BendixKingRadios.com has a factory authorized repair shop, so they can handle repairs under warranty and ensure that your warranty is not voided by a noncertified technician. If your Fire Radio is no longer under warranty you can get the TLC Treatment for your Fire Radio for as low as $175.